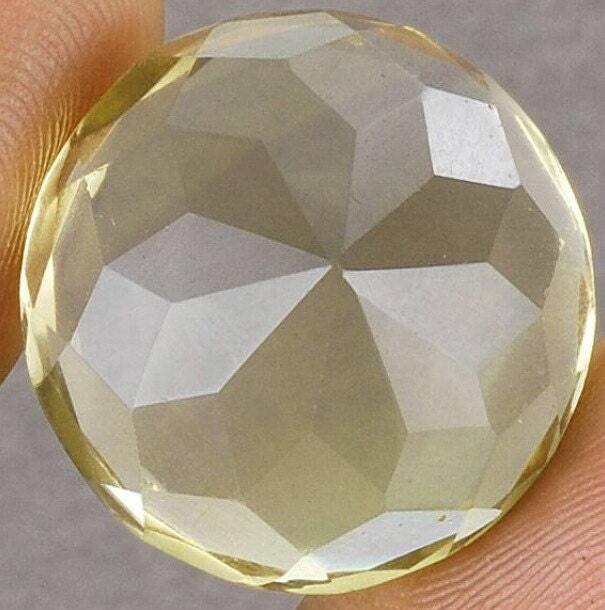 NATURAL CITRINE Big SIZE GEMSTONE. 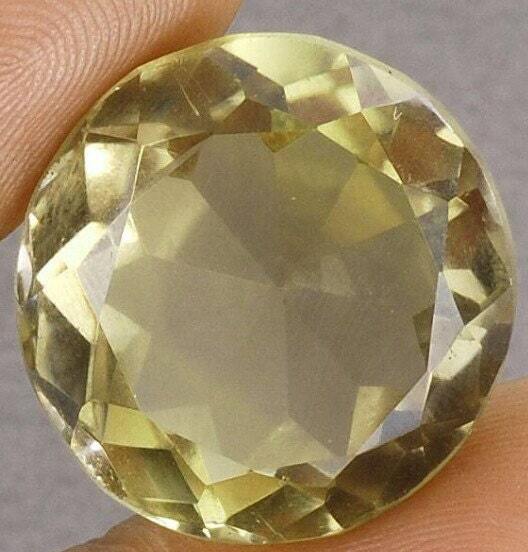 Weight- 30.50 Carats : Size- 20mm/20mm/13mm approx. 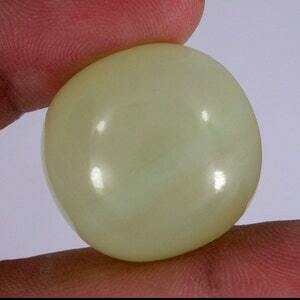 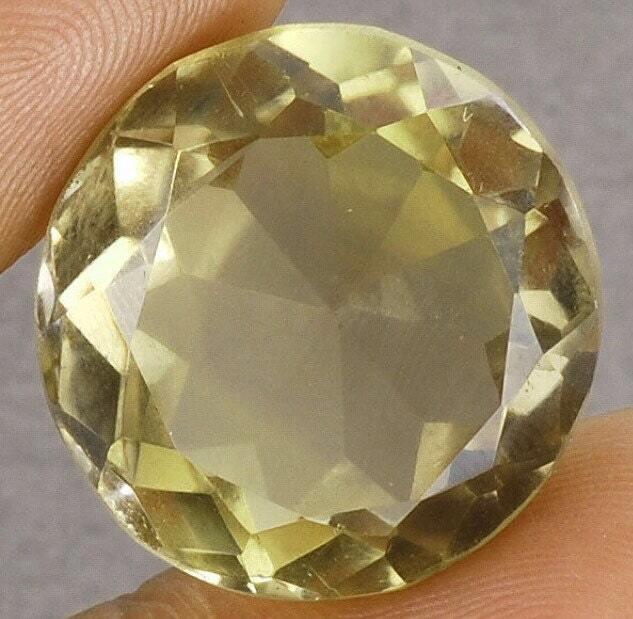 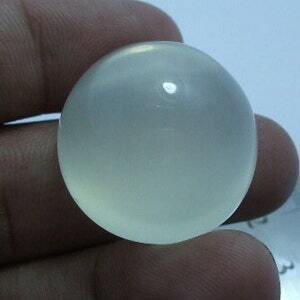 100% NATURAL ~ SPARKLING YELLOW COLOR ~ ABSOLUTELY BEAUTIFUL HUGE SIZE JEWEL. 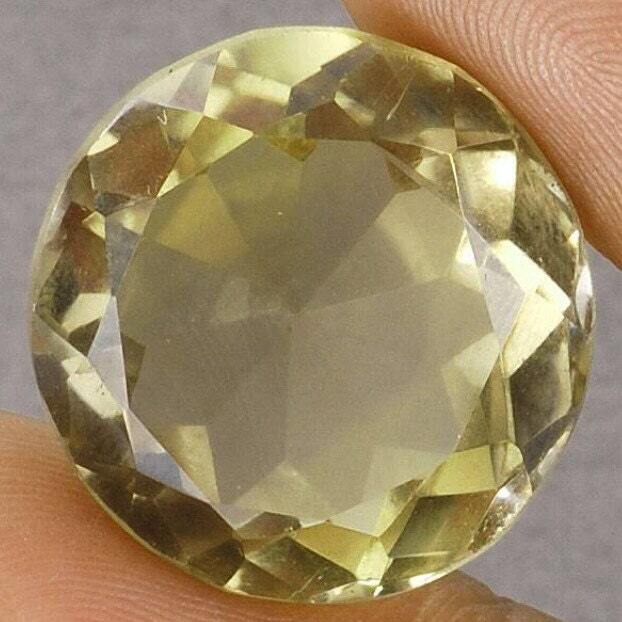 Giant 129 cts. 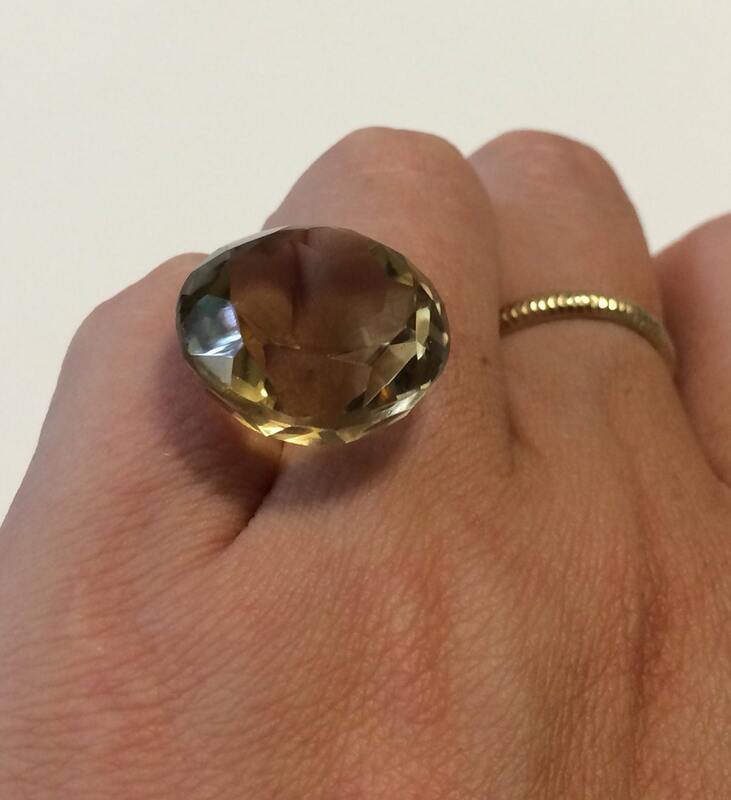 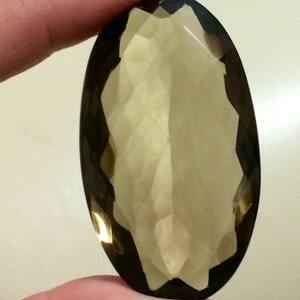 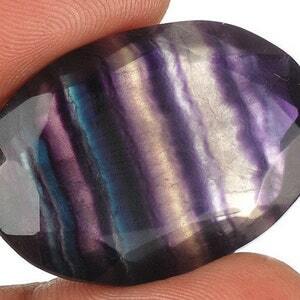 Oval cut natural Smoky Quartz.